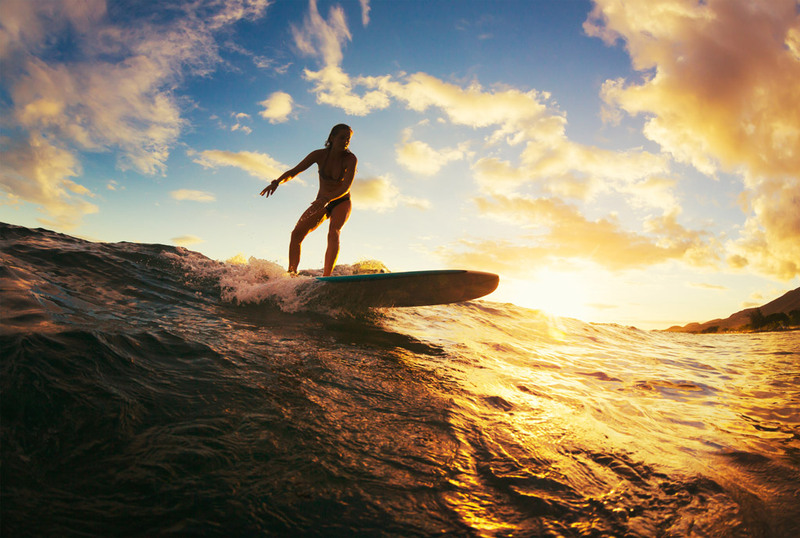 Sri Lanka had been the most popular surf destination in entire Asia since the 1970’s, while Arugam Bay in the East Coast is ranked among the world’s 10 best surf points. The surfing season of Arugam Bay runs from July to August where it draws the attraction of world class surfers to return every year to experience the thrilling waves and the brownie beaches. The Southern and Western coast which also provides tremendous waves, opens up its best between December and March. The surfers should also be notified that the monsoon period which falls from April to October is uninviting. Hikkaduwa, Talalla South, Weligama, Ahangama, Matara, Unawatuna, Bentota, Potuvil, Koggala and Dickwella might also interest the lonely surfers who enjoy less visitors. Srilanka Cool Vacation can help you out to choose the amenities for the next surf tour and you don’t have to be an expert to enjoy Sri Lanka’s surf. Beginners can also take lessons with a private instructor. Fees start from around £10 per hour plus the board hire which will be around £5 per day.